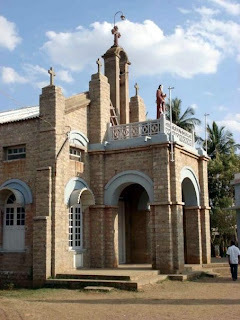 St. Paul's Parish in Marikuppam KGF was established on 15th June 1948. The Diamond Jubilee of St. Paul’s Church was celebrated in 2009 marking 60 fruitful years of pastoral ministry. The Parish was given to the care of the Precious Blood Missionaries from January 1995. 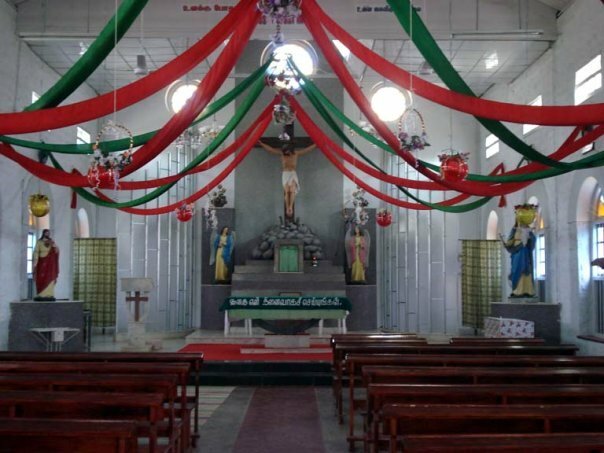 It holds a very important place in the history of the Precious Blood Missionaries in India, as it was the first Mission opened by the Precious Blood Missionaries thus opening the doors to Pastoral activity of the Missionaries. 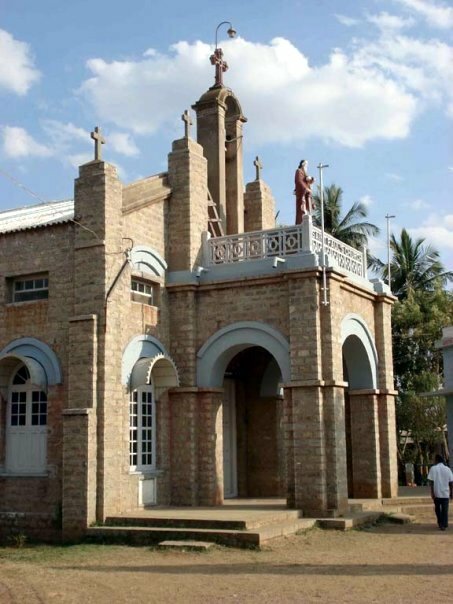 St. Paul’s Church Marikuppam has a beautiful Grotto dedicated to Our Lady of Fatima that was inaugurated and blessed on the 13th May 1949. The grotto and the church were renovated for the Diamond Jubilee celebrations.